I personally find the voices added to the gba version extremely annoying and overused. 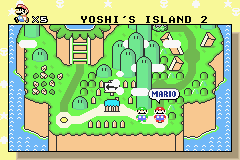 This patch removes both Mario and Luigi’s voices and a few other sounds which were not present in the SNES version. Im not being contrarian to the other review, but rather explain why this hack is needed. Do I really need to hear same voice line every single time I get power up(YAHOO JUST WHAT I NEEDED! ), get hit.. etc? That and combined with gba’s bad audio quality makes it obnoxious quickly, making this hack must. 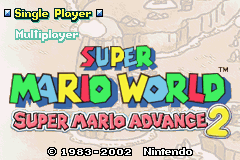 Or you know what, just play the snes version instead, it has larger resolution/view, non-ugly palette, better audio quality.. there is little reason to play gba version to begin with.